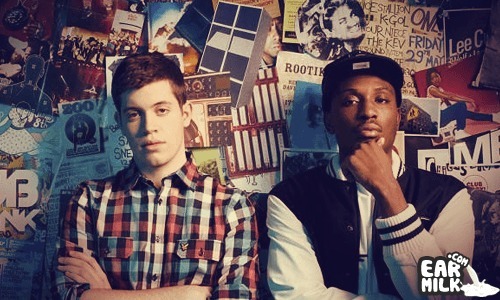 Chiddy Bang is always keeping it fresh and now they are set to release their latest mixtape entitled Peanut Butter & Swelly. The mixtape is expected to drop this Friday but luckily we have the first leak available. The track is called "When You've Got Music" which also features The Knocks. Chiddy has obviously been big suporters/fans of The Knocks which you can check out below. Enjoy.